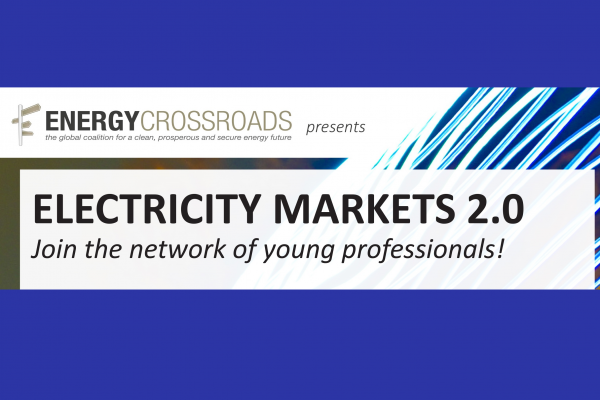 Electricity Markets 2.0 centers around the LinkedIn network "Electricity Markets 2.0 - network for young professionals". 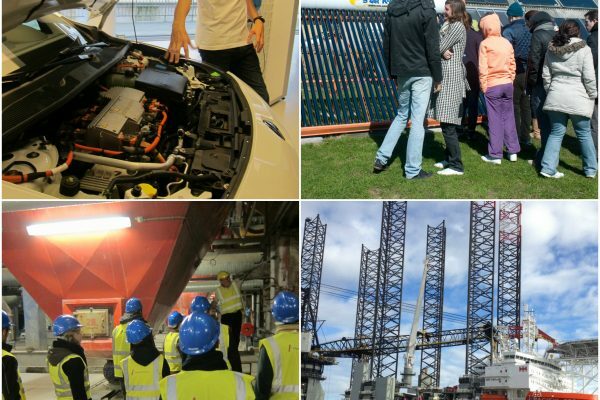 It aims to connect students, young professionals, and partners from Energy Crossroads Denmark by providing an online and offline platform for networking and creating exposure for jobs and project opportunities. 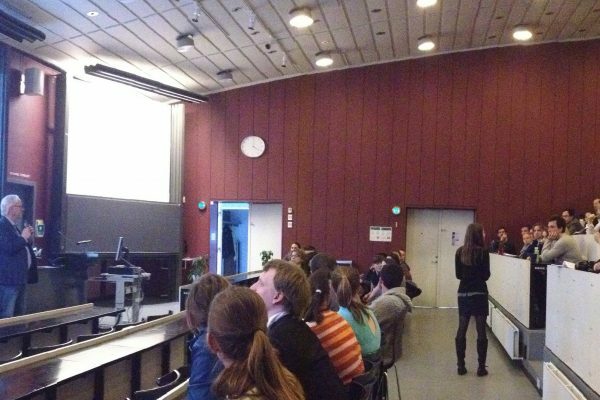 The Energy Mondays talk series is an initiative that promotes an active dialogue about sustainable energies and environment by bringing public lectures to an open audience. 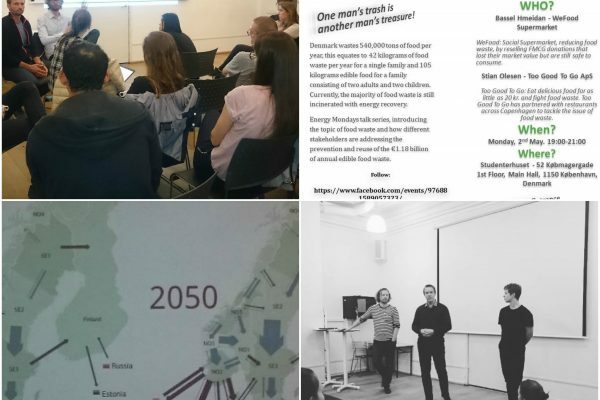 Energy Mondays are free of charge and organised on a regular monthly basis at Studenterhuset Main Hall (1floor), Købmagergade 52 1150 København K.
Asia and the World – sustainability without borders? 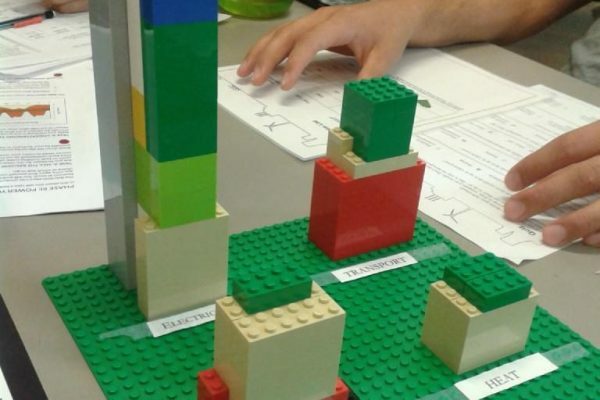 is a one-day international student conference, giving students the opportunity to learn about Asia’s current and future developments in sustainable energy generation, the manufacturing of goods and how demographic changes and consumer habits may affect these parameters.